Lots of Cyberpunk 2077 info has started coming and it just won’t stop – now we’re starting to hear more detail on what to expect from the game’s abilities. The possibilities are wild. You can hack enemies or hang from walls to deliver death from above with melee strikes. You can charge at baddies with blades or do decapitation moves – yeah, expect to get real nasty if you want to survive in the city. You can even slow time or control bots using mods – the ultimate in living as a hacker in the future. These tidbits of info come from early viewers of closed door demos such as Andrew Reiner and Andy McNamara who work at Game Informer. Check out our list of the best RPGs. There are plenty more detail besides this and putting them all together gives you some idea of the range of possibilities that will be available in Cyberpunk 2077. There’s a full character creator, three main classes, and vehicles – you might even get into a car chase at some point. If you want to see the game in action and you haven’t seen the new trailer yet the definitely give that a watch below. 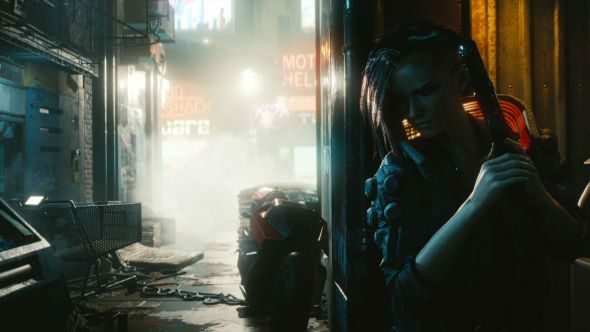 We don’t have aCyberpunk 2077 release datejust yet, which is shame, but CDPR says it’s about to start talking more about Cyberpunk 2077, so hopefully we’ll know more soon.